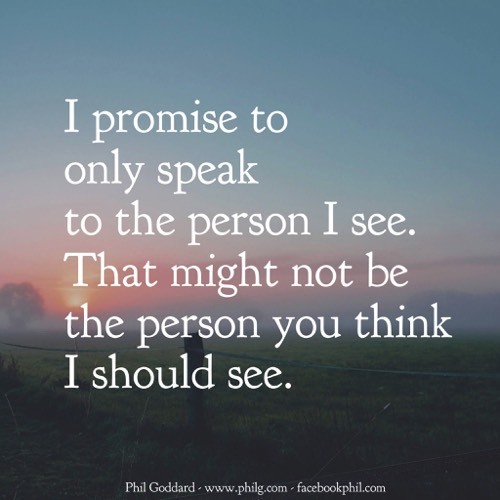 I share this promise the first time I have a conversation with someone. It’s often not until much later that they really get what I mean. We’re so often taught that we are the sum total of our experiences in life, and the average of the people around us. For many this can mean that we are a product of the trauma and abuse we have experienced, or have become defined in some way by being around our abusers. Yet there is an essence to us with which we arrived here, and has always been in us. It is the part of us that is essentially true, despite the hundreds and thousands of stories told to us and the many more we tell ourselves. Identity is only ever an image of a past that is no longer real. All identities are, therefore, illusionary and imagined. Sure, some teach the power of creating an identity of who you want to be, now or in the future. That, too, only exists as an illusionary association with thoughts of the future that have immediately passed. Whatever your past experiences, however you have previously seen yourself, however strongly you may feel associated with your past and the walls created in it, the essence of you that arrived here is still within you. Your unconditioned self is your true essence, one that cannot be contaminated by made up meanings from any and all of your experiences. So much of our lives is outwardly focused; on what’s going on around us, on our experiences and behaviours, on creating memories that we can add to our self image and identity. This can make remembering who we truly are at our core, remembering our unconditioned self, feel like trying to remember the first picture we saw as a baby. Too distant, though all of life already lived, to connect with. So much noise obscuring the view of who we truly are. Your self image will never believe how beautiful your soul is. The judgment that is the sole nature of your self image can not even grasp the beauty of your true essence of love. But that doesn’t mean it’s not there. You may have people in your life who see it in you. Be with them. Allow your heart to open to them, and allow yourself to see it in them too. As you see beyond people’s pasts and beyond their experiences, beyond their identity of the abused or even the abuser, so too shall they see you. And in opening your heart to them you just might remember more of who you truly are.